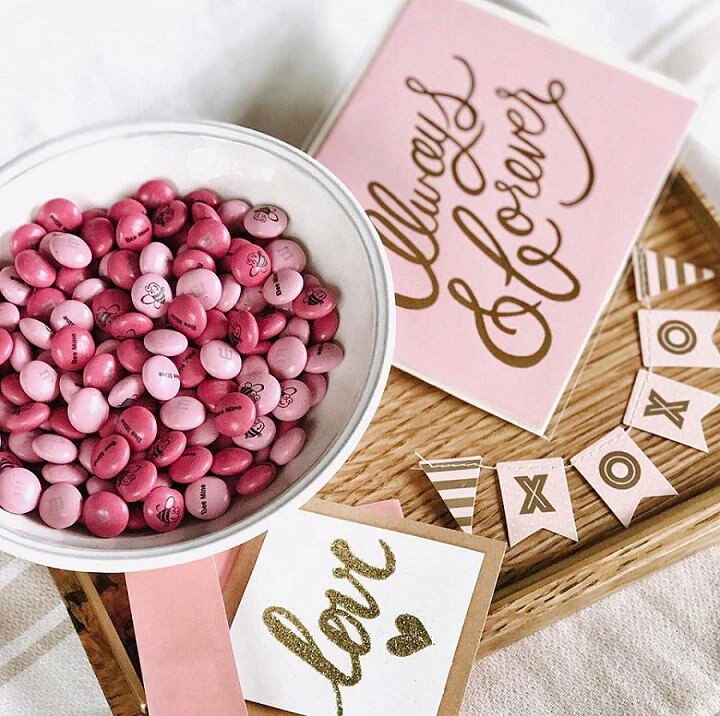 Boho Loves: Personalised Wedding Favours and Decoration from My M&M’s® PLUS 15% Off Your Order. You all know M&Ms right? Those super cute “colourful button-shaped chocolates”? They even have their own shops all around the world, the brand is HUGE!! 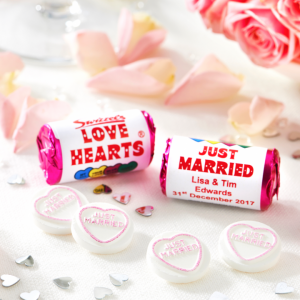 Well, did you know you could now personalise them making My M&M’s® the perfect addition to your wedding, party, or any kind of celebration! 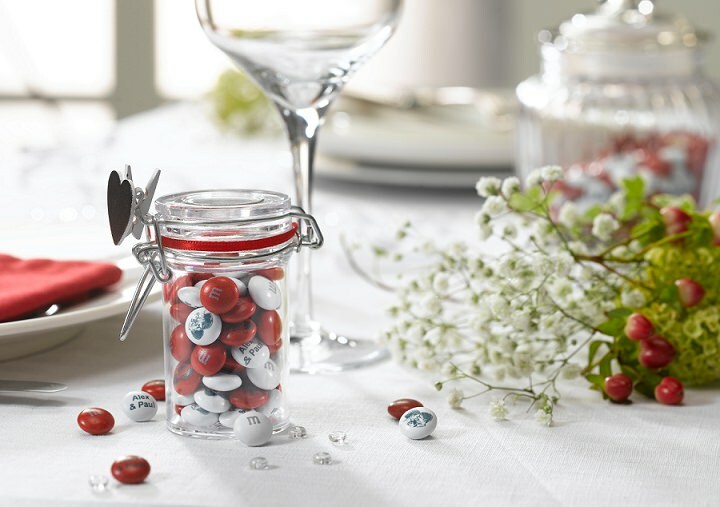 To find out how they work I went onto the website and ordered my own personalised My M&M’s®. 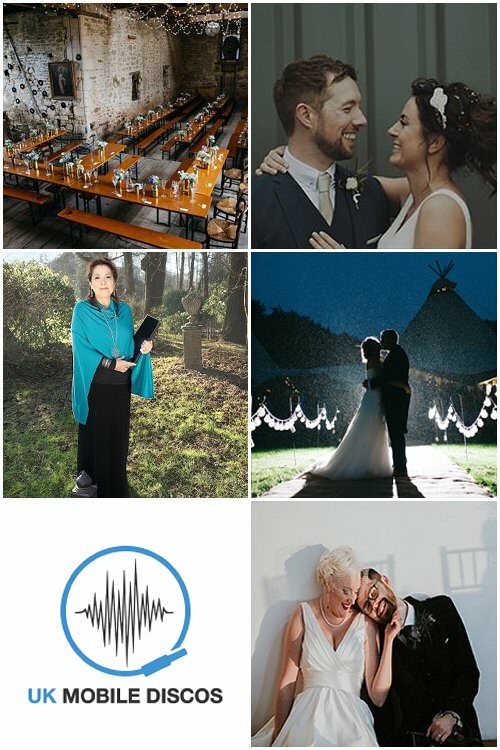 You can use the clever tool on the website to personalise your own, it’s so simple, even I could figure it out! 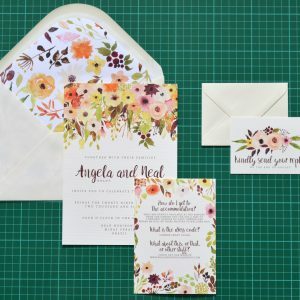 You can try out lots of different colours, designs and variations. Here are mine, cute don’t you think!! 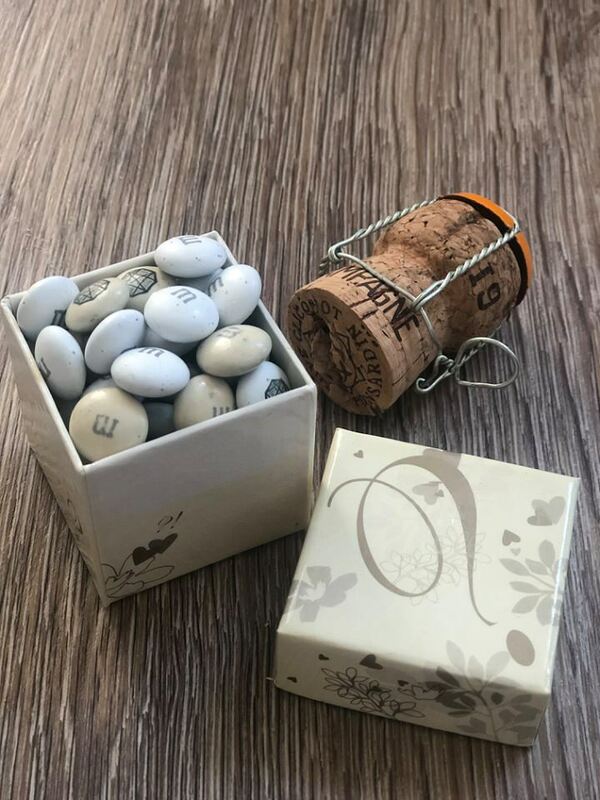 My M&M’s® personalised M&M’s chocolates are a great idea if you are currently looking for an alternative favour option for your guests. You can buy a BIG 1.5 kg bag and make them into your own gifts or choose from the many options on their website. 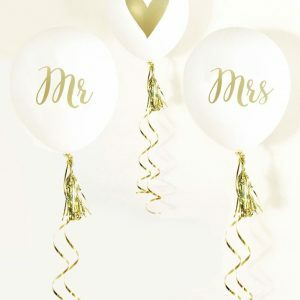 With your own wedding logo on each chocolate or your initials or even a photo of you and your partner, how cute would these be in little jars, bags or boxes, all wrapped up sweetly for your guests. 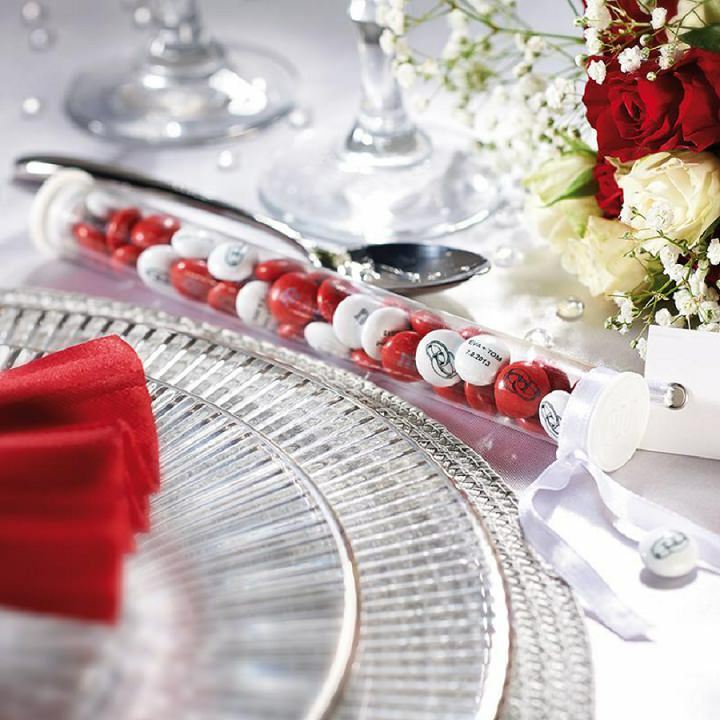 Once you have your design finalised these My M&M’s® also make the best decoration. 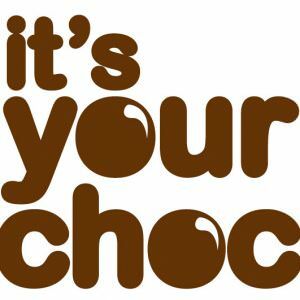 Imagine your own sweetie table with your own personalised chocolates! 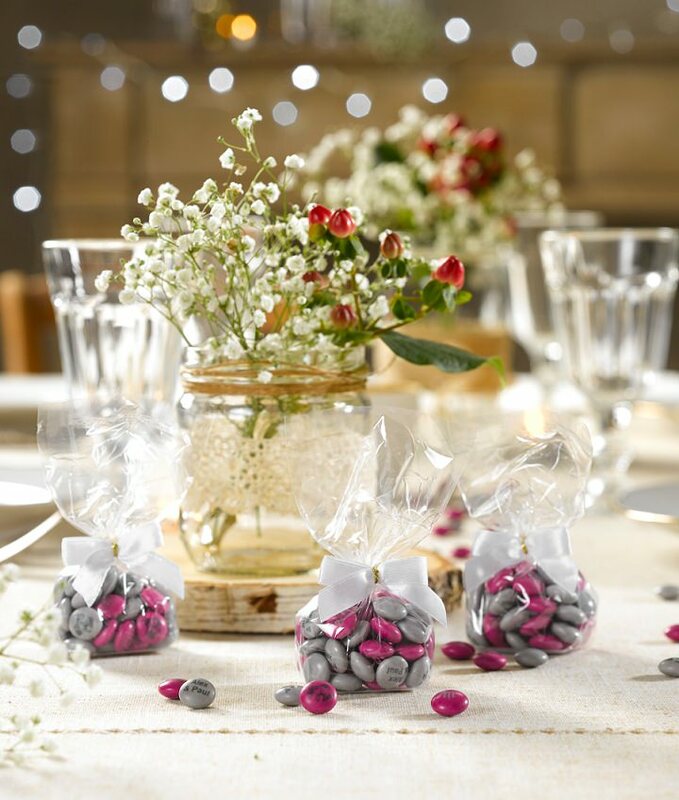 Bowls of sweets in your very own colour scheme, or wedding logo, what a great way to impress your guests! 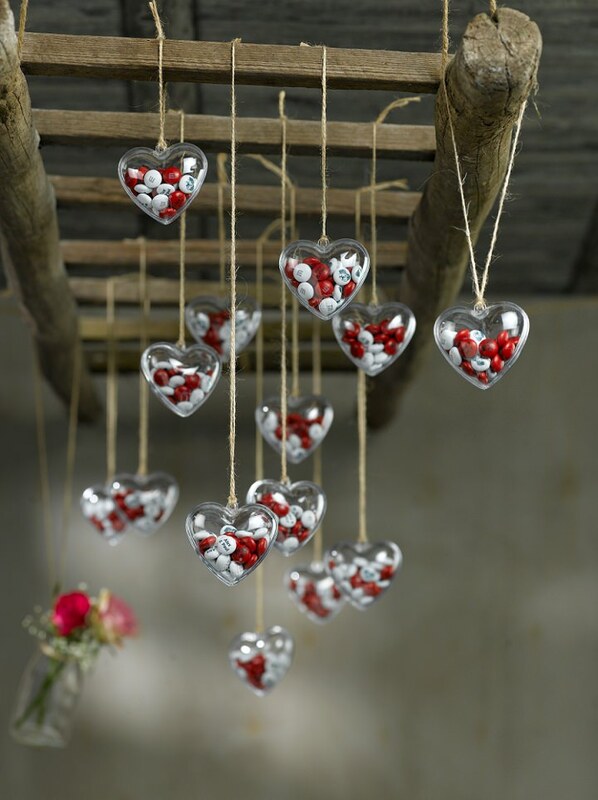 You could also get your DIY head on and make your own decorations from them. 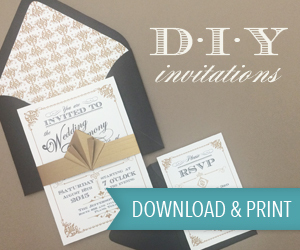 Hang them, scatter them on each table, the options are endless! 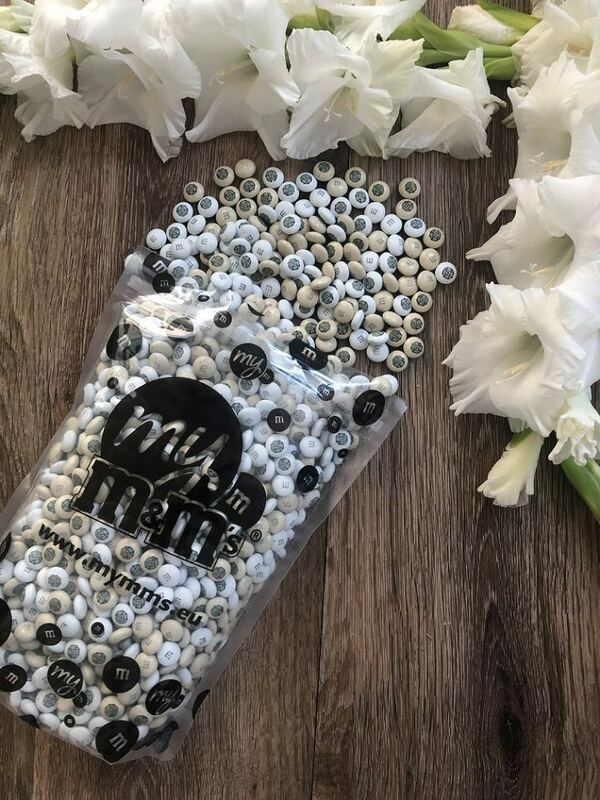 If you order My M&M’s® before 31st December 2018 and use the personalised promo code BOHO15 at the checkout you will get 15% off your total order!! 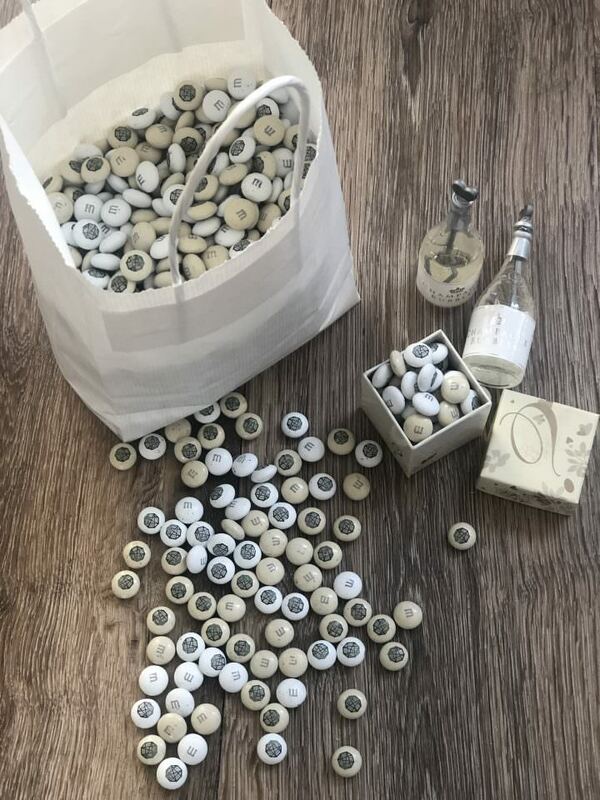 That can be on the 1.5kg bag or any of the accessories or gift boxes. 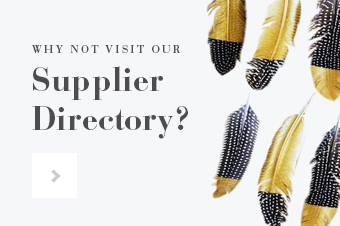 So go on, what are you waiting for? Go and get some colour into your life!